Procedures such as facial plastic surgery to minimize the signs of aging and body contouring procedures to improve the figure have been overwhelmingly successful for patients. Of course, any surgical procedure carries a degree of risk, but under the skilled and experienced hands of plastic surgeon Stephen P. Hardy, patients can feel confident that their cosmetic procedure will be safe and effective. Still, it is not just what Dr. Hardy does that helps ensure the success of treatment, but also what the patient does in the weeks and days leading up to treatment. It is very important that patients mentally and physically prepare for their plastic surgery procedure. By adequately preparing for plastic surgery at our Missoula, MT practice, patients can minimize the risk of surgical complications and difficulties during surgical recovery. Stop the use of any cigarettes or tobacco products: Tobacco use can slow down the recovery process after plastic surgery, so we ask any patient who smokes to give up this habit at least two to four weeks before surgery takes place. Discuss medication use with Dr. Hardy: Most prescription medications can be used up until the day of surgery, but some medications (including over-the-counter medications) may require adjustments. For example, any medications that are known to thin the blood, such as aspirin and ibuprofen, should not be used for at least two weeks prior to surgery. Assemble a care team: Aside from arranging a ride to and from the surgical procedure, patients should enlist a friend or family member to be on call in the days after surgery to provide any necessary care or support. By taking care of this in advance, the patient will feel much more relaxed as the surgery date approaches. Stay active: Exercise is good for the heart, body, and mind. Patients should continue to exercise and stay active in the weeks before surgery. Those who are in good physical condition will have a smoother and faster recovery following plastic surgery. Pick up additional supplies that will be needed during recovery, such as gauze, icepacks, peroxide, etc. By the night before surgery there should not be much more for the patient to do. We suggest taking a shower, eating a light dinner (and then no food or beverages after midnight), and getting to bed early. If it is difficult to relax, patients can try breathing exercises or mediation. Rest is one of the best things a patient can get before going into plastic surgery. 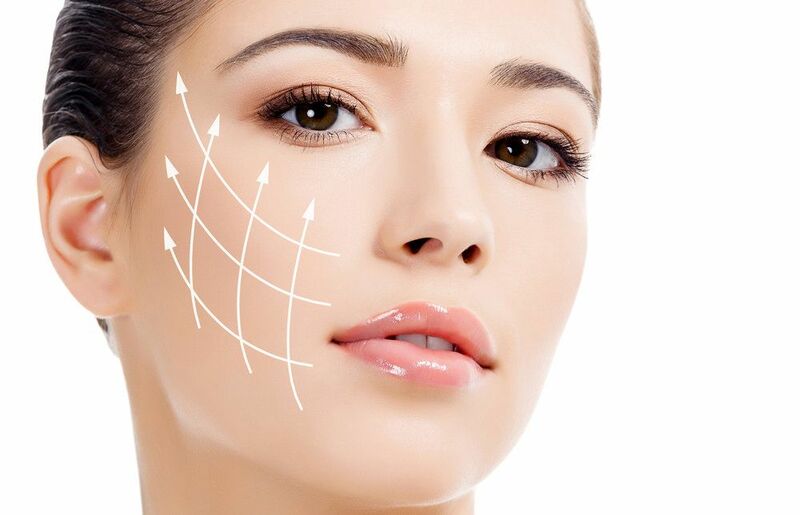 Plastic surgery allows patients to address cosmetic flaws and enhance their natural beauty. If you would like to learn more about the cosmetic procedures offered by plastic surgeon Stephen P. Hardy, contact us at your earliest convenience.